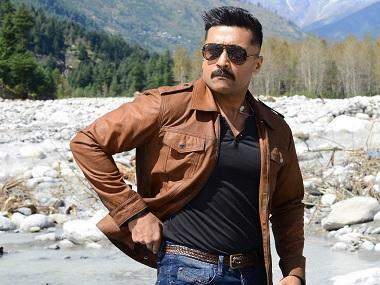 Chennai: Actor Suriya's much awaited Tamil film Thaana Serntha Kootam, a heist-comedy, has been confirmed to hit the screens for Pongal 2018, its makers announced on Monday. 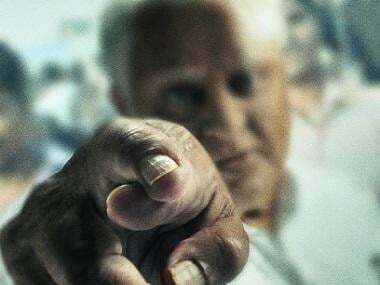 In an official poster, the makers confirmed the release. In the poster, it was also announced that the second single will be released in October, the teaser in November and the audio launch and trailer in December. Slated to originally hit the screens this year, the film's release has been deferred a few times already. "The project is on the verge of completion. Due to the strike organised by Film Employees Federation of South India, the shoot was disrupted over two weeks which further delayed the subsequent schedules of the film," a source from the film's unit told IANS. Directed by Vignesh Shivan, the film also stars Karthik, Senthil, Ramya Krishnan and Keerthy Suresh. 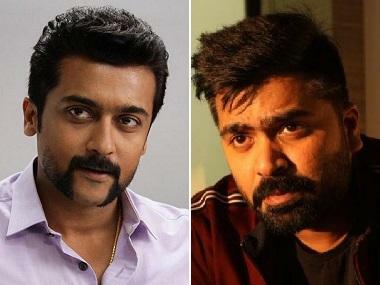 Rumoured to be the remake of Akshay Kumar's Special 26, the film marks the maiden collaboration of Suriya and Vignesh, known for helming Poda Podi and Naanum Rowdy Dhaan. Produced by Studio Green, the film has music by Anirudh Ravichander.